Want to download and install Toshiba printer drivers in your computer? You’ve come to the right place. This post will show you how to download or update Toshiba printer drivers in Windows 10, Windows 8 and Windows 7. 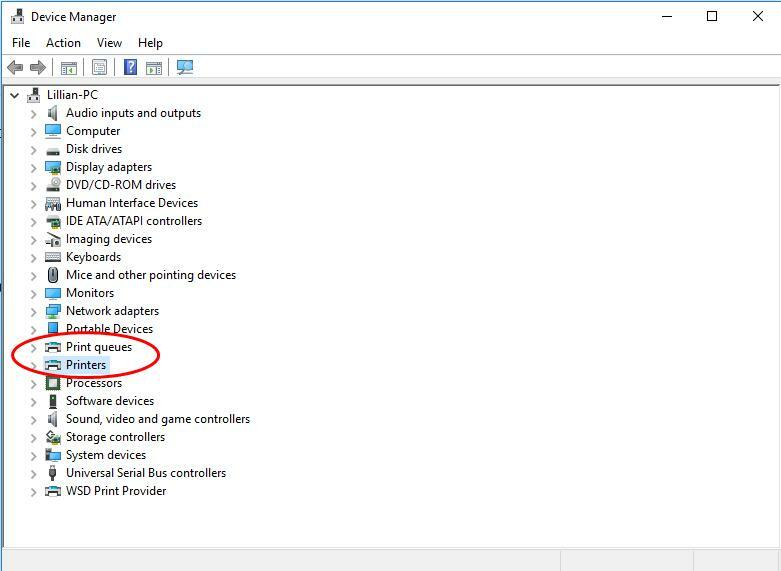 Open Device Manager in your computer. Double click Printers or Print queues to expand it. 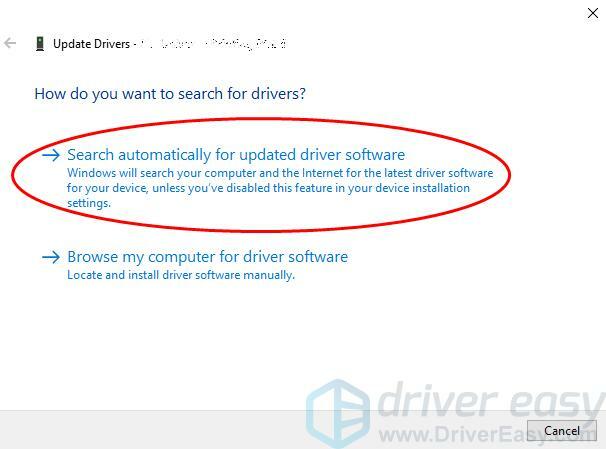 Right click on your printer, and select Update driver (or Update driver software). Then follow the on-screen wizard to update the driver for your printer. If this method doesn’t work for you, you can try the method below to automatically update your Toshiba printer driver. 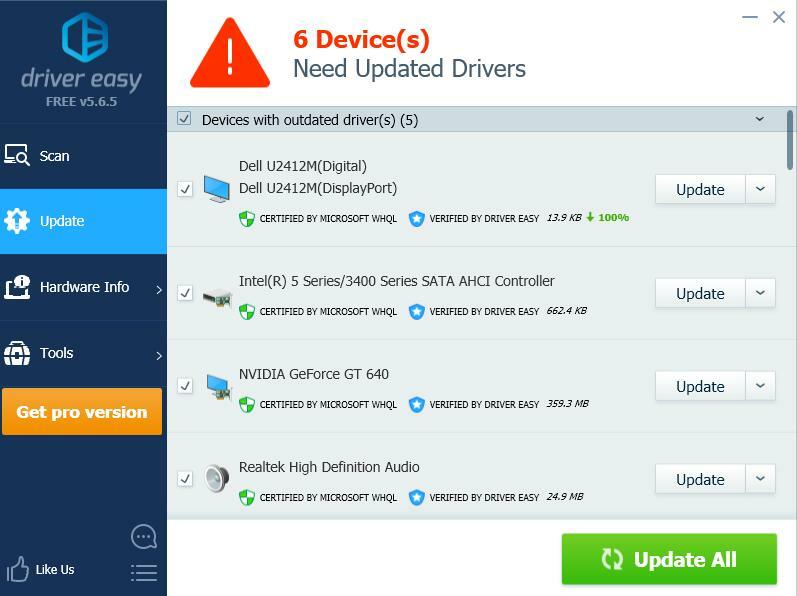 Manually downloading drivers for Toshiba printer requires time and computer skills. 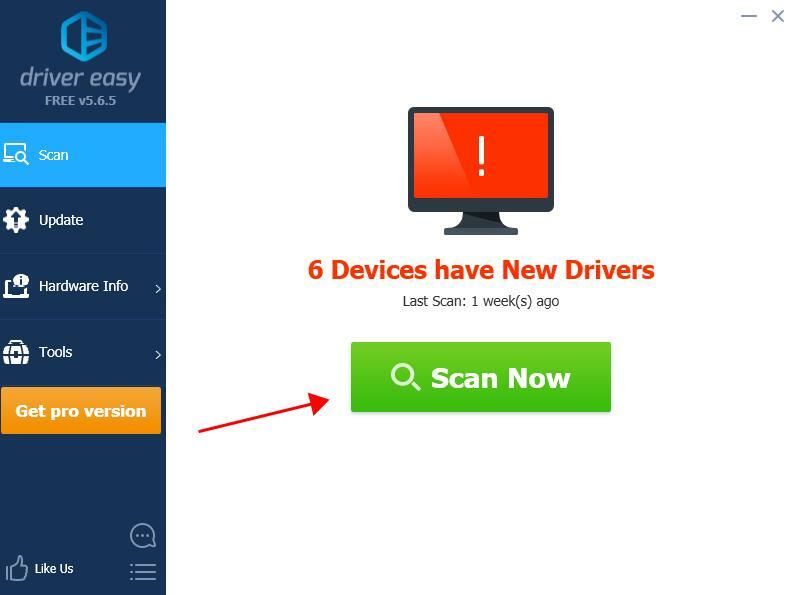 If you don’t have time or patience, you can do it automatically with Driver Easy. Click the Update button next to all flagged printer to automatically download the correct version of their driver (you can do this with the FREE version). Then install it in your computer. That’s it. Hope this post helps in downloading drivers for Toshiba printers.